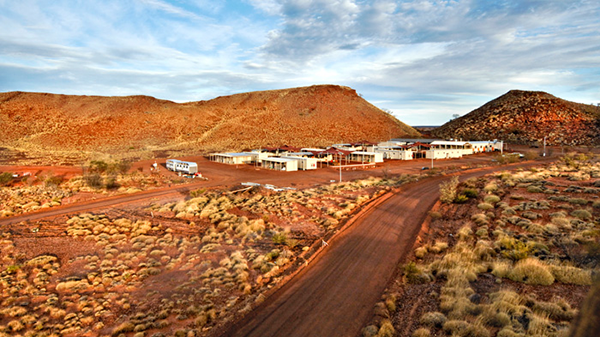 Uranium was first discovered at Kintyre, in the eastern Pilbara, in 1985. The vast Pilbara region in Western Australia represents about 20% of Australia’s total land mass. 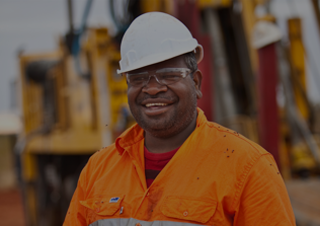 The Pilbara is a globally significant mining and energy region, known for vast iron ore deposits and natural gas. Kintyre is an advanced-stage exploration project acquired from Rio Tinto in 2008. Cameco owns 100% of the project and is the operator. 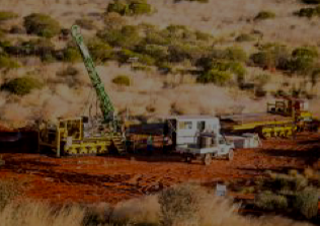 The project is located in the East Pilbara region of Western Australia, approximately 80km south of Telfer and 260km northeast of Newman at the western edge of the Great Sandy Desert. Cameco continues to advance Kintyre at a pace aligned with market conditions. We signed an Indigenous Land Use Agreement (ILUA) with traditional owners, the Martu, in 2012 and the project received environmental approval in 2015. Cameco is advancing Kintyre at a pace aligned with market demands. We want to ensure local people are aware of, understand and provide input into our activities at Kintyre.